The first, red-band trailer for Universal's Blockers has arrived and it finally feels as if we might have a solid comedy waiting in the wings. Over what was a notoriously dry summer that saw Snatched, Baywatch, The House, and The Hitman's Bodyguard do little to nothing for the genre (not to mention Edgar Wright making another good film, but not necessarily a funny one) most audiences relied on the likes of dramedies such as The Big Sick and maybe Logan Lucky (for those who actually saw it) to garner a few laughs while even the animated fare was somewhat light on quality with Captain Underpants maybe being the best, but least seen of the bunch. 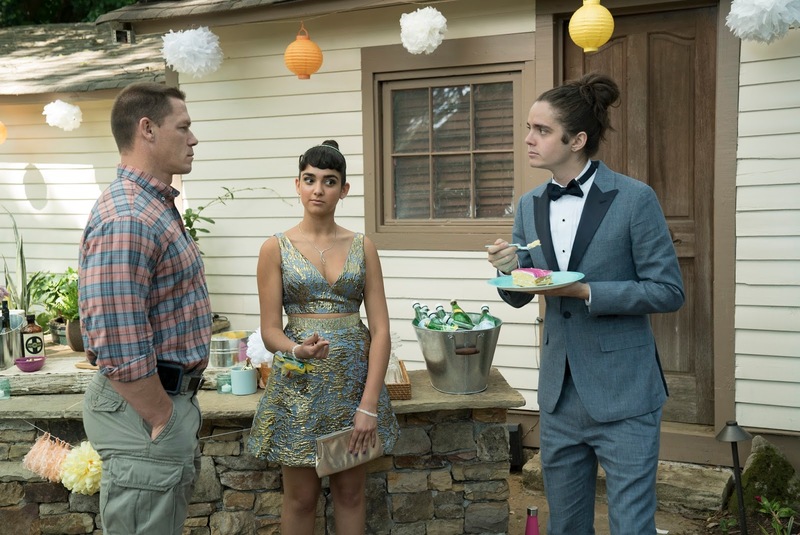 All of that to say, the fall awards season isn't particularly known for its sense of humor, but while we'll get a few comedies in the form of sequels such as Daddy's Home 2 and A Bad Mom's Christmas I'll be looking forward to next spring when an original and seemingly clever comedy like Blockers drops. I'm surprised much of the reception to this has been negative as I found much of the situational stuff here to be pretty appealing in terms of the comedy being elicited from the generational gap which typically plays pretty stale. Maybe I simply have more trust in the movie as a whole because it is the directorial debut of Kay Cannon who has cut her teeth as a writer on New Girl and the Pitch Perfect series before jumping into the director's chair. I tend to appreciate Cannon's offbeat and rather random sense of humor that she infuses into her projects and I look forward to how that crosses over into her filmmaking style. 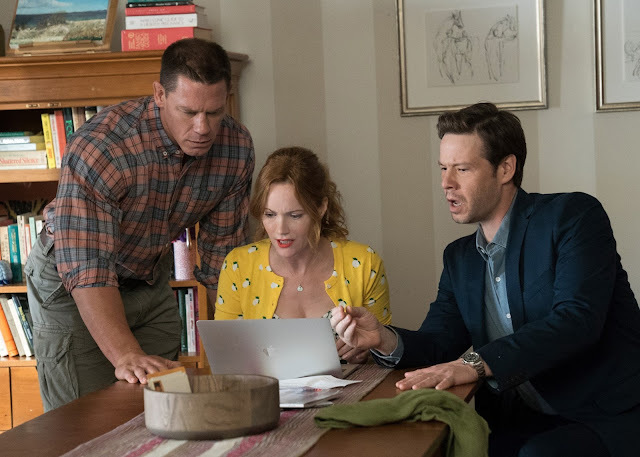 It also doesn't hurt that Cannon's lead trio consisting of Leslie Mann, Ike Barinholtz, and John Cena seem to have great chemistry between one another and make for a group of friends I could see having fun hanging out with outside of watching them in a movie. 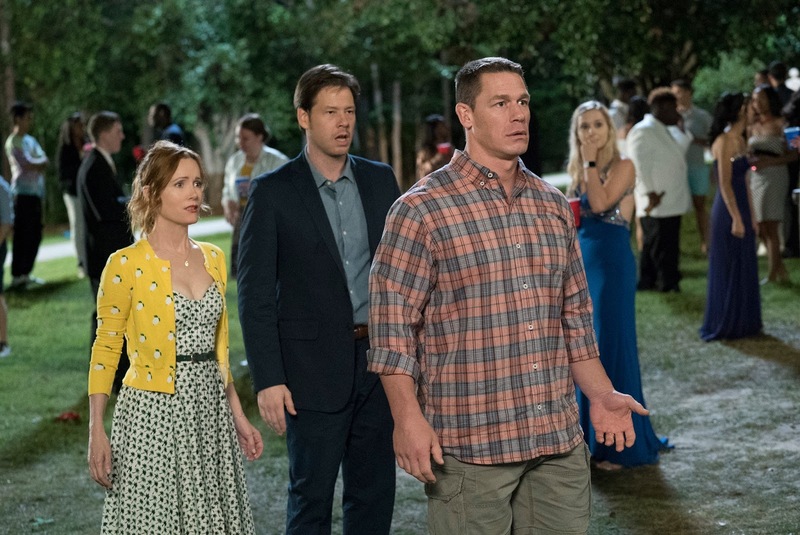 Mann and Barinholtz definitely know their way around a studio comedy, but it will be nice to see Cena take on a larger role in a live action comedy after that scene-stealing performance in Trainwreck a few years back. All of that said, I hope this breaks the mold of stale studio comedies for, if you saw the trailer for Father Figures a few weeks back, you'll recognize how dry the well has indeed run. 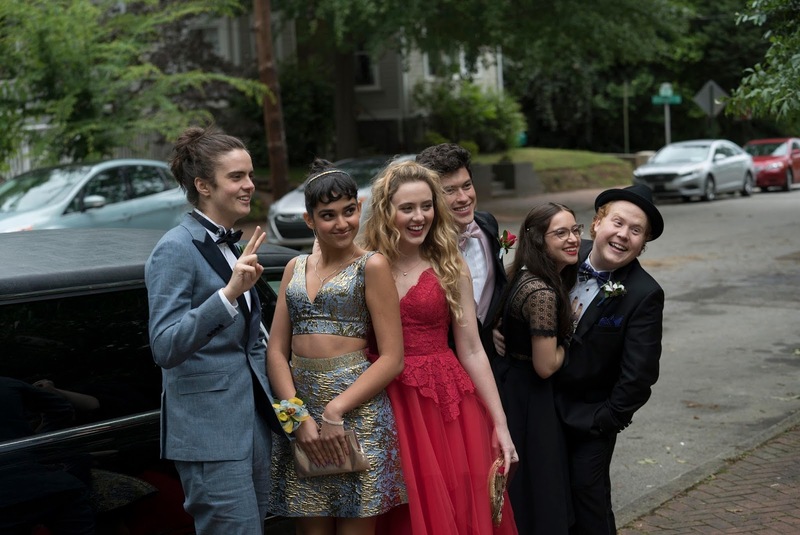 Blockers also stars Kathryn Newton, Geraldine Viswanathan, Graham Phillips, Gideon Adlan, Jake Picking, Ramona Young, Miles Robbins, Jimmy Bellinger, and opens on April 6th, 2018. Synopsis: When three parents stumble upon their daughters’ pact to lose their virginity at prom, they launch a covert one-night operation to stop the teens from sealing the deal. Leslie Mann (The Other Woman, This Is 40), Ike Barinholtz (Neighbors, Suicide Squad) and John Cena (Trainwreck, Sisters) star in Blockers, the directorial debut of Kay Cannon (writer of the Pitch Perfect series).